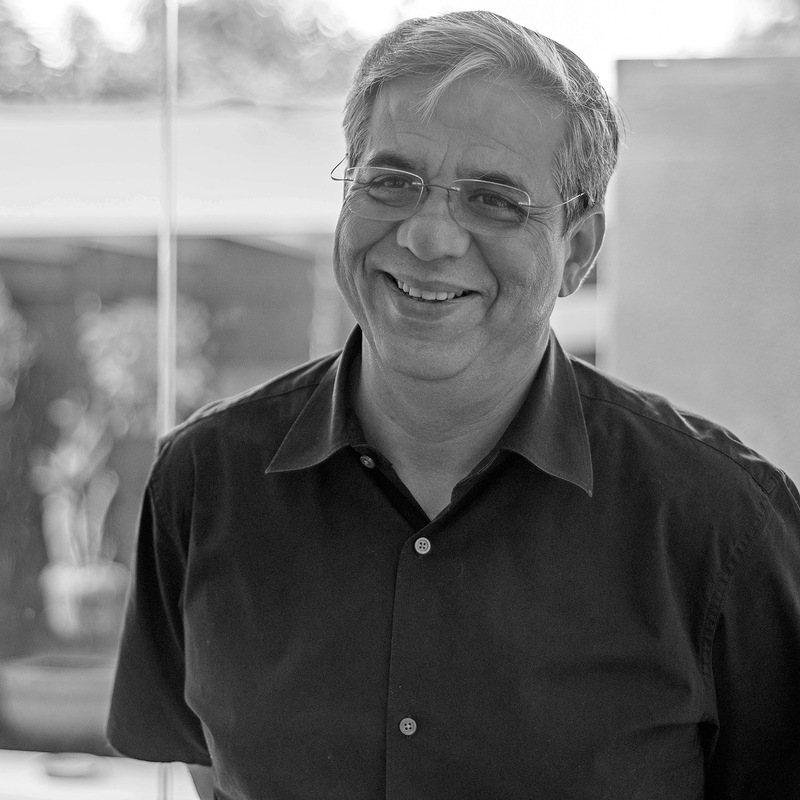 After graduating from UT, Austin in 1985, Ali Naqvi joined Habib Fida Ali, a local architectural firm to develop the master plan and the main academic block of the Lahore University of Management Sciences which is one of the most prestigious universities of Pakistan. Upon successful completion of the project, Ali Naqvi was hired by Sogea, a French Company responsible for the construction of the New International Airport of Karachi. Sogea appointed Ali Naqvi as the main Architect where his responsibilities included preparation of shop drawings, coordination between different traders, supervising and working out the details of installation. In 1989, Ali Naqvi established his own firm under the name of Ali Arshad Associates and successfully developed long lasting relationships with clients and consultants. He carried out various commercial, retail and residential jobs which included prestigious band interiors, car showrooms, amusement parks, several food chains and over 500 residential villas. Ali Arshad Associates also collaborated with Mott Madonalds, Pakistan and headed their architectural department successfully completing projects including Zarkon Valley and Proposals of Border Terminal all over Pakistan. Ali Naqvi was also involved with the Karachi University’s School of Architecture where he was a visiting faculty. He is also a lifetime member of PCATP and IAP. With Ali Naqvi’s experience in the field and his varied portfolio, he has managed to deliver world class projects.